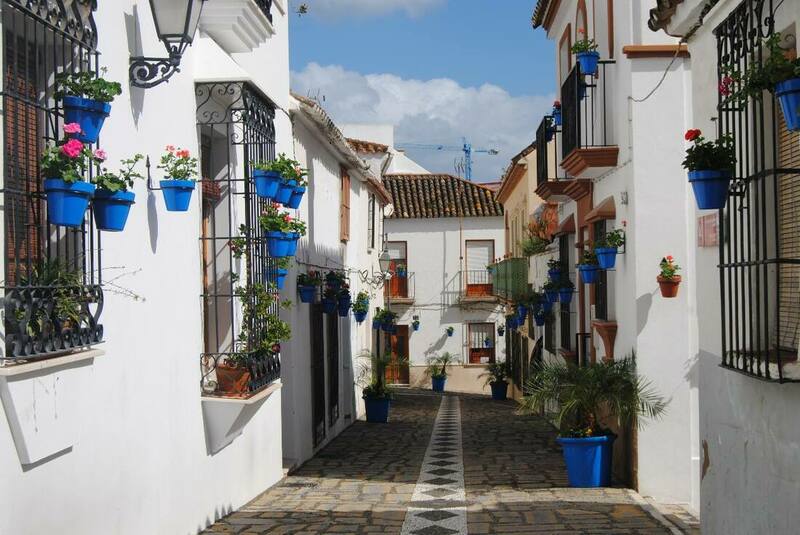 The first part of the retreat takes place in the stunning Sierra Bermeja, right by the Costa del Sol. 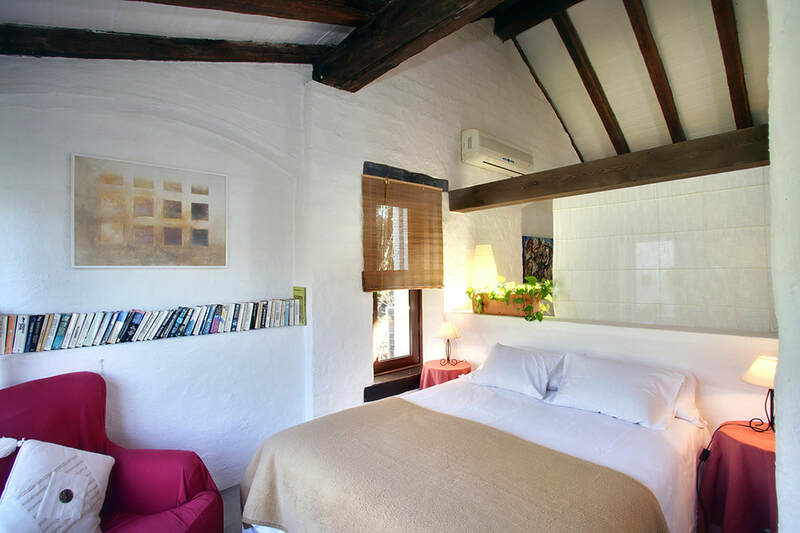 That means beaches and nature, cosmopolitan cities, culture and history, surprising inland landscapes and beautiful postcard villages overlooking the sea. It is the perfect place in which to escape from routine, discover new places and live out unforgettable experiences. The interior of Málaga province contains some unique landscapes, which in many cases have become protected spaces at a regional, national and global level. There are incredible areas of natural beauty and natural parks where you can really get away from it all. See for yourself! The Alhambra, in pace with its history, has become the destination of many tourists and probably the best treasure of the city of Granada. 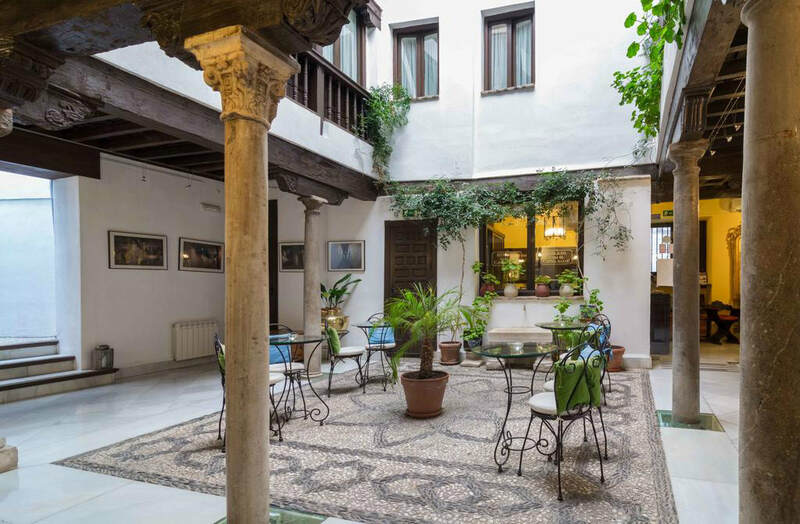 To enjoy the beauty of the palatine chambers, the scents of the courtyards and gardens, the games of light and colour of the richly decorated halls and the impressive views of the Albaycin and the Vega constitutes a privilege for our senses. 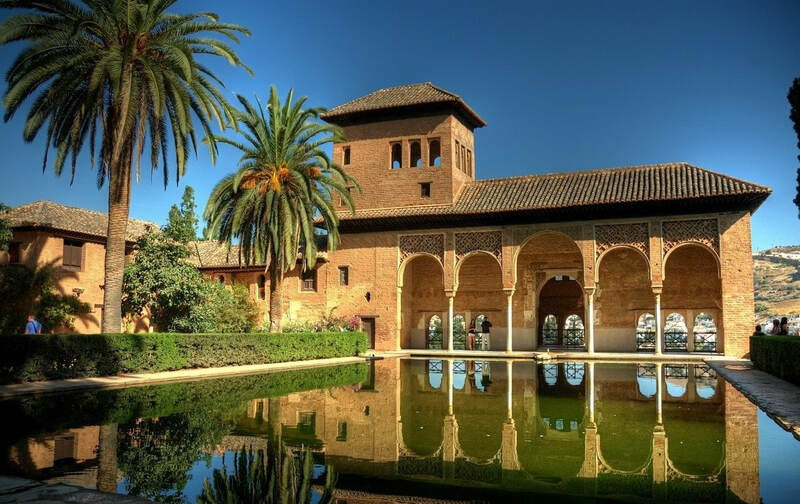 The Alhambra has lived, is living and will continue living, and making the heritage maxim possible as an evolutionary concept not anchored in time. 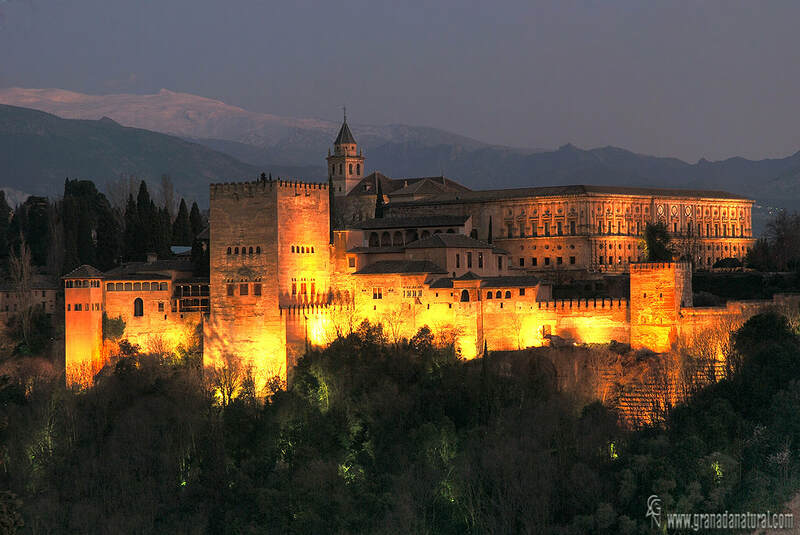 Today the Alhambra will be a part of you, because it is ours, yours and everyone’s. Laurel, from Maeva Movement Studio provides personal training in a variety of offerings including: Pilates, Yoga, and Dance. Dedicated to empowering individuals through the freedom of alignment and sprinkling it with creativity and fun, classes are designed for movers of all levels and backgrounds. 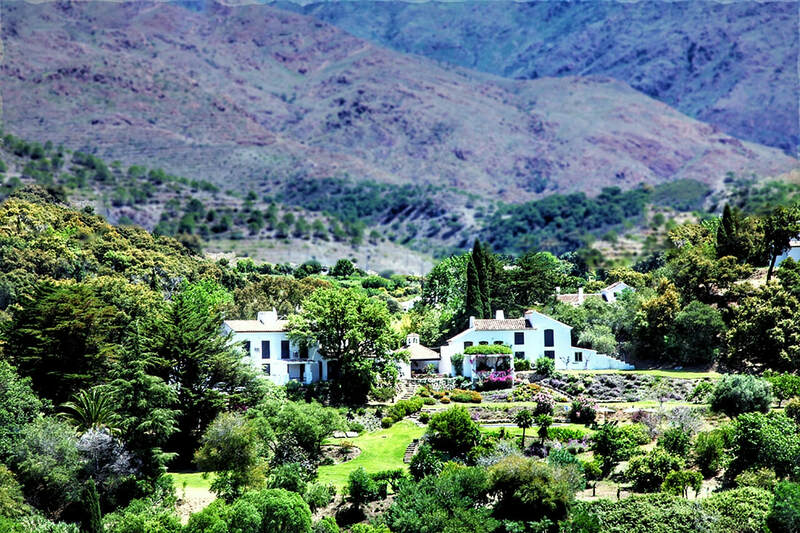 The Retreat Space in Costa del Sol is made up of four houses, that are connected to make one european rustic, rural luxury estate. 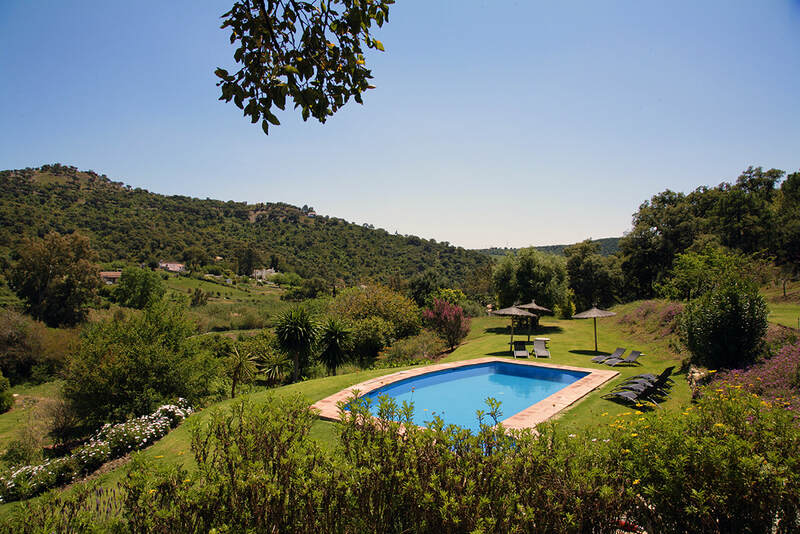 There are 2 swimming pools, one that is heated for the colder seasons of the year and there is also a wooden sauna on the property (for 10 people). The grounds are huge and boast beautiful gardens and views. 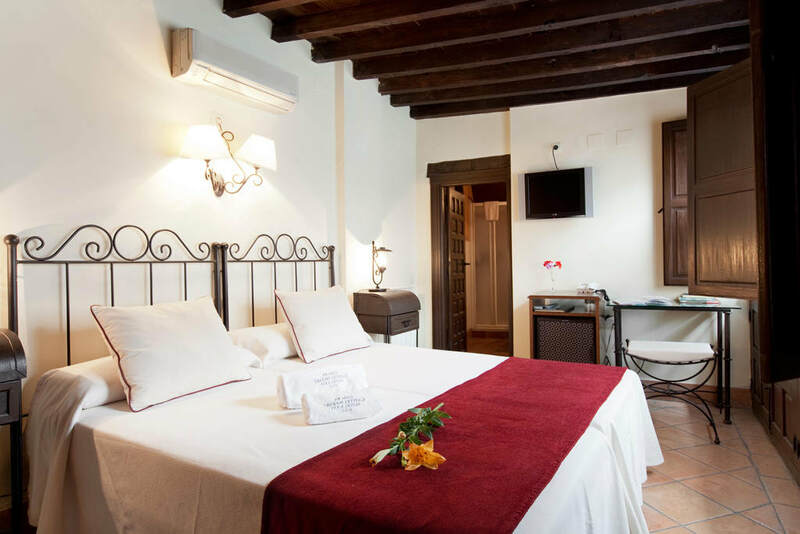 While in Granada we will stay in a 4 star hotel located right in the old town, just walking distance from the Alhambra and plenty of shops, restaurants and amenities. Laurel Desmarais is the creator of Maeva Movement a boutique studio in Nashville TN dedicated to the investigation of movement through Dance, Yoga and Pilates. “I am interested in the exchange of knowledge, sharing what I know and learning from others.” She has dedicated herself to empowering students with the tools to enjoy the experience of being fully alive in their bodies. Maeva Movement is a community that shares the passion that movement is life.